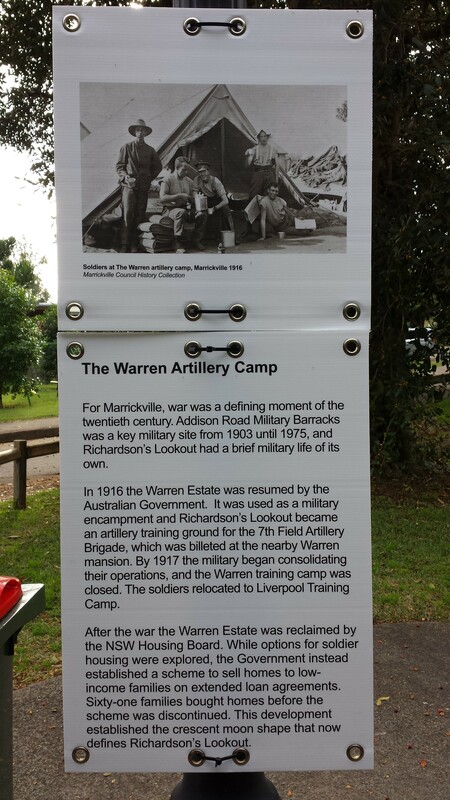 The Gallipoli Centenary Peace Campaign (GCPC) in conjunction with the Cooks River Valley Association (CRVA) held a Reconciliation Walk in Marrickville on Saturday 30 May. The event was organise to (a) mark the anniversary of the High Court’s Mabo decision on 3 June in 1992 recognising native title (b) call for the Frontier Wars and their deleterious impact on Aboriginal peoples to be officially recognised (c) acknowledge the 1,000 plus Aboriginal soldiers who fought in WW1 and who faced ongoing discrimination, and worse, on their return home and (d) welcome Marrickville Council’s recent co-naming of Richardson’s Lookout as Marrickville Peace Park. At the start, John Butcher (Convenor, GCPC), Jenny Newman (a local Wiradjuri woman) and Jo Haylen (new member for the state seat Summer Hill) spoke to a gathering of over 50 people in Steel Park. Jenny then led the walk to the Aboriginal Interpretive Sites in Steel Park, Warren Park and finally in Peace Park. Along the way, Bernie Hobbs (ABC online science broadcaster) also spoke briefly about the Mudcrabs and the regenerative work this group has been doing on the foreshores of the Cooks River. At the conclusion of the walk in the Peace Park, John Butcher spoke about the co-naming of the park by Marrickville Council in April this year, its Aboriginal, settler and military histories and the hope that the Peace Park will encourage a greater determination to seek non-military resolutions to conflicts at home and abroad in the future. Jenny, in her concluding remarks, noted that armed conflicts between Indigenous communities prior to colonisation were not about ownership of territory. “Of all the wars that Indigenous people fought against each other and with each other … the one thing we never had … was a territory war.” This was because “our sense of country was one of custodianship and belonging rather than ownership.” In the light of this, Jenny noted how shocking it must have been for Indigenous peoples to suffer the territory wars and the progressive dispossession of their land following the arrival of the First Fleet from Britain in mid January 1788. 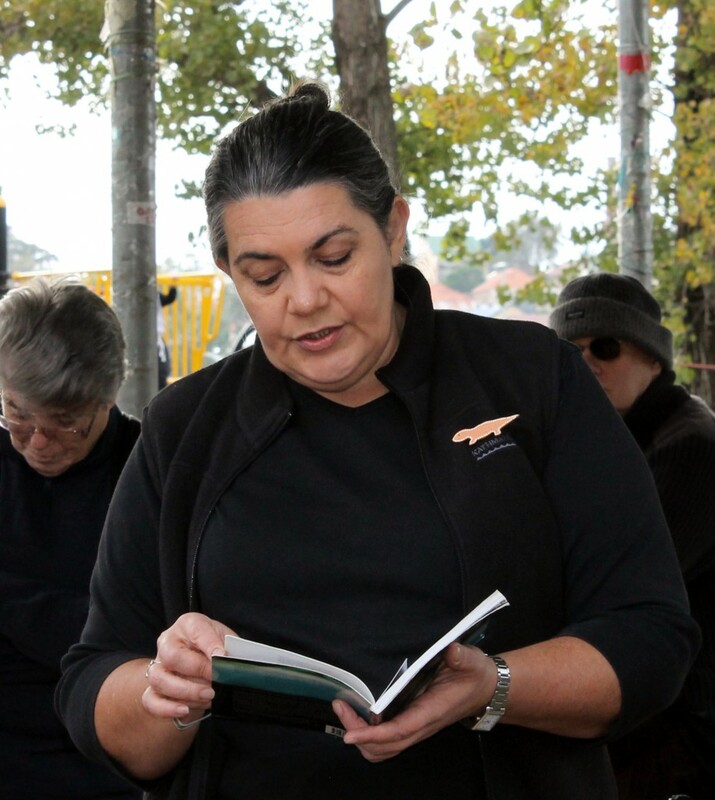 After expressing her appreciation for being able to join with others, including her new found relatives, and share her many stories during the Reconciliation Walk, Jenny concluded in the same way as she began in Steel Park – by reading from Romaine Moreton’s collection of poems Post Me To The Prime Minister (2004). Read the poem “Prayer to the Old People” recited by Jenny Newman here. Photos at various stages of the Reconciliation Walk can be viewed here. Read the flyer distributed by GCPC at the event here. View the temporary signage in the Peace Park here. Marrickville Council is currently consulting stakeholders about an appropriate historical date to officially launch the Peace Park later in the year. 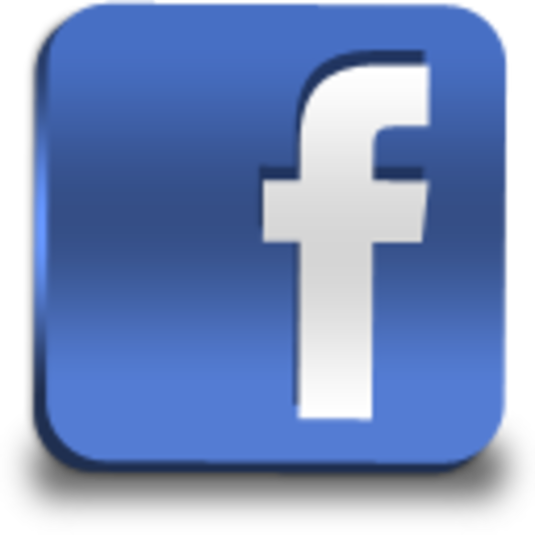 Arrangements for this launch will be advertised on this website when available. The Jennifer poem is so powerful it sends a chill down the spine. To me, its a cry to the elders to get the First Australians through the thick racism of our times and out to a new, clear space. We whites owe Aboriginal people so much and can learn so much from them. Marrickville’s reconciliation activities give people like me a chance to link local support with a sense of respect for country.